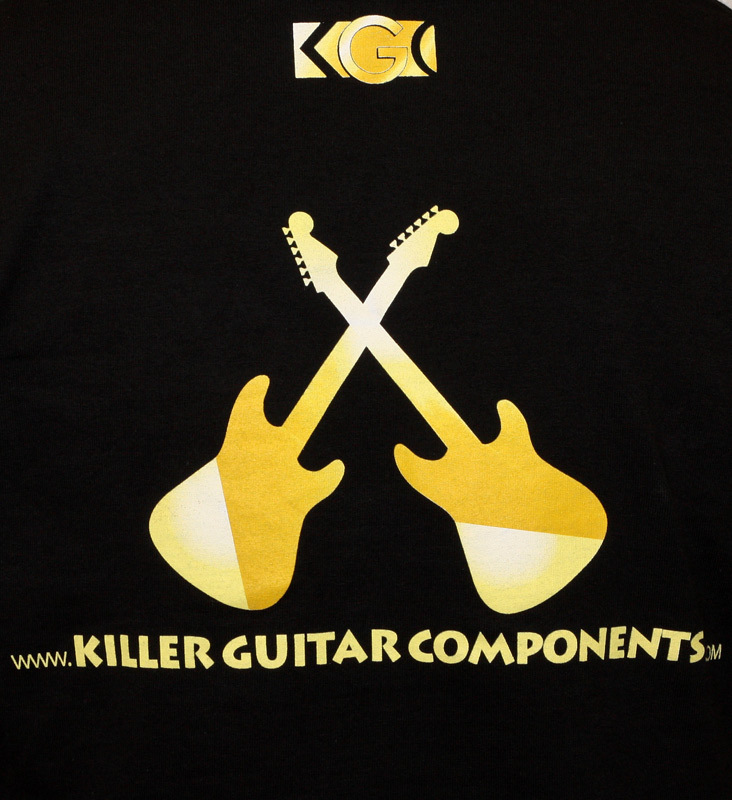 Today’s Free Shirt Wednesday is Killer Guitar Components! Killer Guitar Components is a business that manufacturers one-of-a-kind components for electric guitars. Components would include tremolo blocks, bridges, saddles, and so much more. A while back I needed some specific saddles built for a guitar project I was working on, which I wish I knew about these guys back then, it would have been a perfect solution. 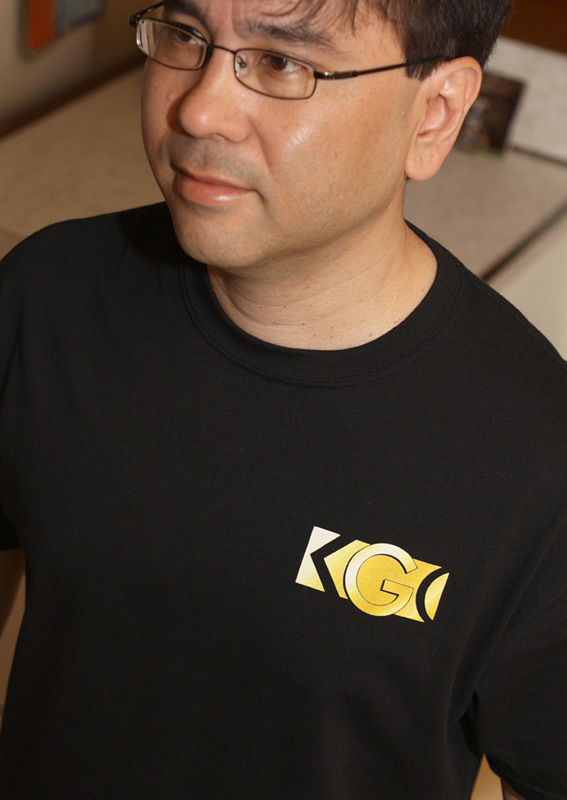 Killer Guitar Components is a father and son operation where they machine pieces to order. They are located on Gloucester/Magnolia, MA. Their components are machined from brass which look and sounds great! I found this video by tat2sbylolo where he talks about his KGC brass block in his strat. He is definitely liking his upgrade! Please check out Killer Guitar Components at their website, like them on Facebook and follow them on Twitter. If you’ve purchased a component from them in the past, please let me know what you think by commenting below!